Winchester Warrior P.C. 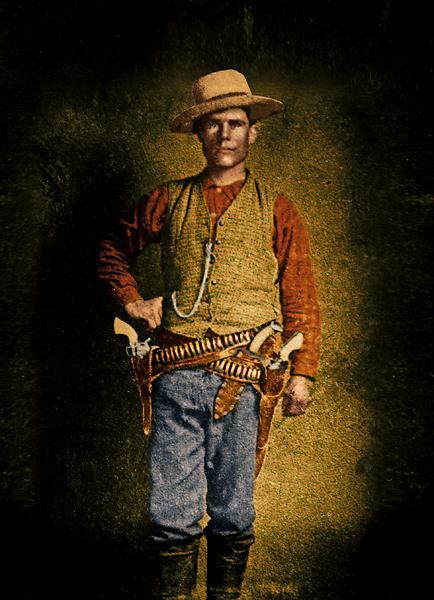 Baird enforces the Law on the Texas Frontier. 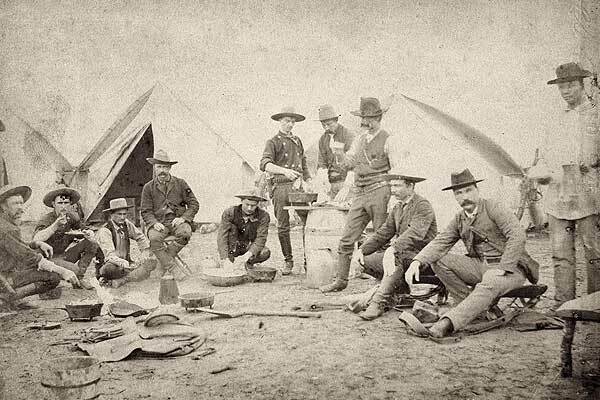 The Texas Rangers are arguably the most famous law enforcement agency in U.S. history, and they certainly made their mark in the Old West. It took special men to put on a Ranger badge—“men of fiber,” as historian J. Evetts Haley put it. The job was tough, sometimes boring, occasionally dangerous. It tested men to the utmost. Yet, sadly, many of the Rangers of old have been nearly forgotten by history. Baird was a Lone Star native, born in Travis County on March 4, 1862. At the age of 20, he joined Company “D” of the Ranger’s Frontier Battalion, serving under Capt. L.P. Sieker until 1884. Even in that relatively short period of time, Baird saw some hot action. Fence cutting and cattle rustling had become a big problem in Texas, and the Rangers were sent to stop the practice. In July 1884, Baird—leading three other Rangers—discovered several fence-cutters near Green Lake. When ordered to surrender, the five scofflaws began shooting at the lawmen. One of the Rangers with Baird was wounded, but he and his men returned fire and killed one of the outlaws. The others were taken into custody. After taking a few years off to raise and support a family, Baird was elected sheriff of Mason County in 1888. It was dangerous work. The next year, Baird and a deputy responded to a fight outside Garner’s Saloon in the town of Mason. As they arrived, two local brothers, John and Jesse Simmons, opened up on them. The lawmen stood calmly facing the drunken men. Baird took aim and killed John Simmons—the saloon proprietor—with a single shot. Deputy John Butler fatally wounded Jesse, who was a former Ranger himself. Baird held the sheriff job until 1896 when he was appointed as a Special Texas Ranger, attached to Company “E” of the Frontier Battalion. He retired in 1898. Or tried. Baird agreed to run for Mason County sheriff once again in 1928—when he was 66 years old. But the old lawman had run out of trail; he died of pneumonia in San Antonio’s Baylor Hospital on March 9, 1928. Baird wasn’t totally forgotten. On June 2, 2012, the Former Texas Rangers Association honored him at his grave in Mason with a benediction of “The Rangers’ Prayer,” the placement of a Texas flag and the playing of “Taps.” They marked his last resting place with their Texas Rangers’ Memorial Cross, a mounted circle badge. An unsung hero finally got his due. 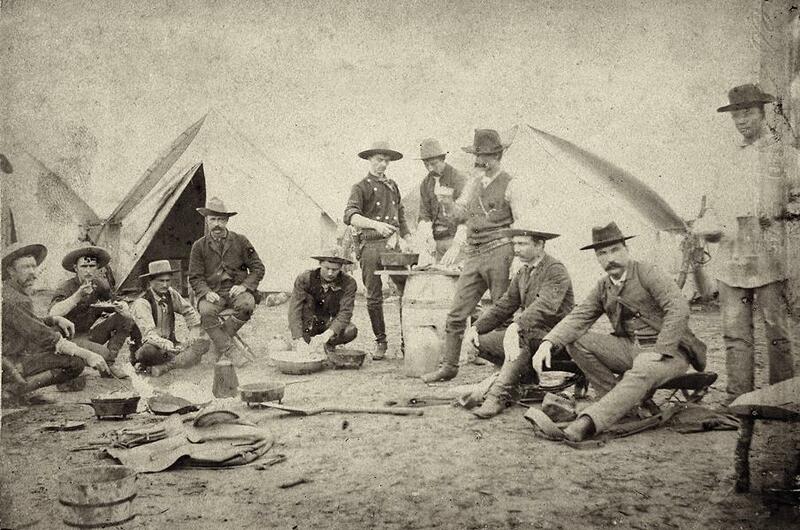 The famed Company “D” of the Texas Rangers enjoyed a meal together near Realitos in March 1888, the same company P.C. Baird had served in from 1882 to 1884. Texas Ranger Phillip Cuney “P.C.” Baird, a legendary lawman known as the “Old Sleuth,” was finally honored in 2012 for his valiant service to his home state. What pistol did Wild Bill Hickok favor? What can you tell me about the Western writer William W. Johnstone?